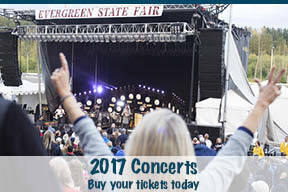 Don't miss out on the exciting Evergreen Speedway Events! Summer Showdown July 20-22 - Evergreen Speedway's Summer Showdown is the Biggest NASCAR Short Track Event in the country with some of the best short track drivers coming to Monroe's iconic 5/8th mile big track competing for over $100,000 in cash purse. The event kicks off with open practice Thursday, July 20, Qualifying and Heat races Friday, July 21 and the 2017 Summer Showdown 200 lap main event Saturday, July 22. USA Birthday Bash July 4 - The biggest Fourth of July celebration in Snohomish County is at Evergreen Speedway with a night of destruction, racing and fireworks. This has become one of the biggest nights of the year at Evergreen Speedway with huge crowds and great fun. 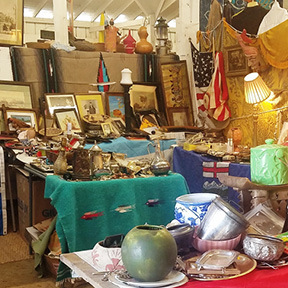 Friday, June 30 • Noon to 5:00 p.m.
Fun for the whole family featuring tools, antiques, collectibles, clothing, camping and fishing gear, toys, household items and more. For vendor information call 425-876-1888. This family-friendly event is ridiculously entertaining! The Goatalympics is not your typical livestock event. Rather than focus on conformation and production, as seen at a typical County Fair, the Goatalympics is all about having fun with pet goats. Come watch goats and their people compete in foot races, obstacle courses and more. Take your guess as to who will win Best Trick, Most Spots, Longest Beard and other exciting contests. Of course, there are always adorable, adoptable goats at the Goatalympics for people to meet. 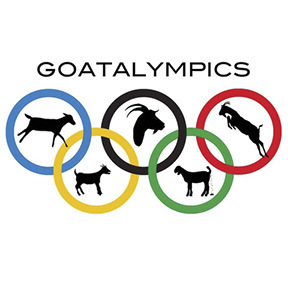 In addition to being a fun celebration of goats, the Goatalympics helps to raise money for New Moon Farm. 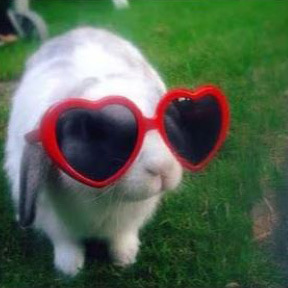 This is an official ARBA show, all rabbits will be judged by the latest ARBA Standard of Perfection. This show is governed by the official ARBA show rules. The NPHC is a non profit corporation. It has been set up for the education about and fostering of regional ownership and enjoyment of the Peruvian Paso horse. 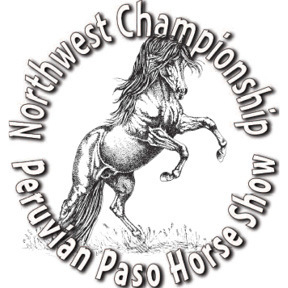 The organization is a local charter for the national North American Peruvian Horse Association (NAPHA). The club promotes the Peruvian Horses at the local level and helps newcomers to learn more about the breed, as well as offering many equine and social activities for their members’ education and enjoyment. 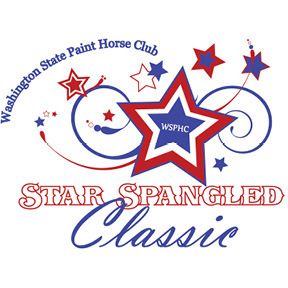 The WSPHC is a non-profit dedicated to enhancing and inspiring the equine industry through community work and the celebration of other paint horse enthusiasts.